‘Jewish people were the victims of more reported hate crimes than any other religious minority in 2016. According to the most recent year of FBI statistics,’ (FBI statistics, 2018). This fact was released in a statement following a deadly attack on a Synagogue in Pittsburgh in October 2018. And, for those of you who follow me on Facebook, I had posted an image seen below, of a woman. This woman was one of the 11 people killed on this date. I called her, a Survivor. Specifically, of the Holocaust. When the names of those who perished in this tragedy was released, there was mention of this particular woman. My post that followed closely after the media release read; This is Rose Mallinger. She survived the Holocaust over 70 years ago, only to be killed for being Jewish in America. Now, there were some subsequent releases stating that she wasn’t in fact a ‘survivor’ of the Holocaust. However, this prompted me to really explore what that word — survivor — meant. If it’s OK with you I would like to share some of my comments on the thread. I want to share them because I believe it will help set the ‘scene’ for where I stand on the term; survivor. The following is a reply to a comment stating that she was ‘not a Holocaust survivor’. ‘So, this becomes one of those awkward cases of fact-Check semantics. 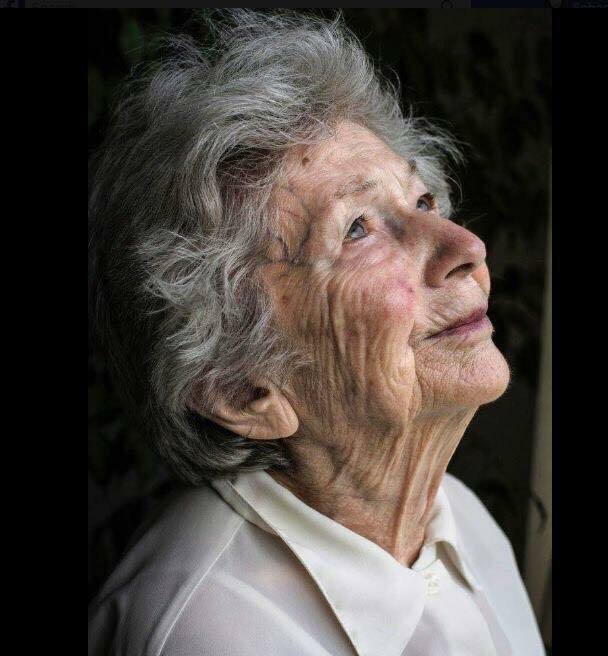 At 97, she lived through the Holocaust, and with some articles (community members) saying she was European descent, she surely had to live through some of the horrors. 3, a person who copes well with difficulties in their life. Based on this definition, it would be without question that Rose, was a survivor. And yet, instead of this post that cause some controversy, options on religions and gun violence, and obvious emotional triggers for others … the tragedy was almost — skipped over. People came out with vengeance to some degree and initially I was taken back. I wasn’t entirely sure I ever imagined it would go here but, it sure did. The post itself was shared close to a thousand times so you can imagine, people were world-wide. And here we were debating, the word survivor. It wasn’t until a few days later I went Live on Facebook to speak about the word survivor. And in this video, I reference a book called ‘Mans Search for Meaning’ by Victor E. Frankl. This book is the perfect read for someone who 1) wants to become more familiar with the history and 2) a self-development feel to overcoming and living life. There was a great analogy in Huffington Post written by Panache Desai and I’d like to share his opening. Anywhere I can apply visual to concepts – especially the deeper ones, I try to. If you were a plant, would you be growing, flourishing, and resilient in a drought or a flood? Or would you wither and barely get by when nature’s circumstances stray from the ideal? This is the difference between thriving and surviving. Of course, humans are far more complex than plants, but it’s true that two humans in the same circumstances can have two very different ways of being in the world. Do you agree? I would love your thoughts in the comments below. Let’s take this to a macro level. Where are we surviving or thriving in our own lives. What can we do together? One day, when I look back at this very time in our lives what will we see about what we did? Were you inline? On the court? Will there be something that you will look back on and be able to say — I was there! I did that! ← Next-Level Girl Power What Would Wonder Woman do?